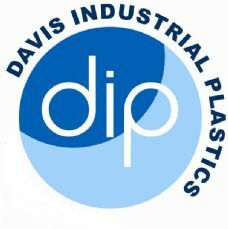 Welcome to the online shop of Davis Industrial Plastics Ltd.
We have created this sales platform to offer a range of our products, chosen to satisfy most requirements. We also maintain an eBay shop called FantasticPlastic in which the most popular items on this site can also be found. This currently has a 100% positive rating on over 10,000 feedback messages.